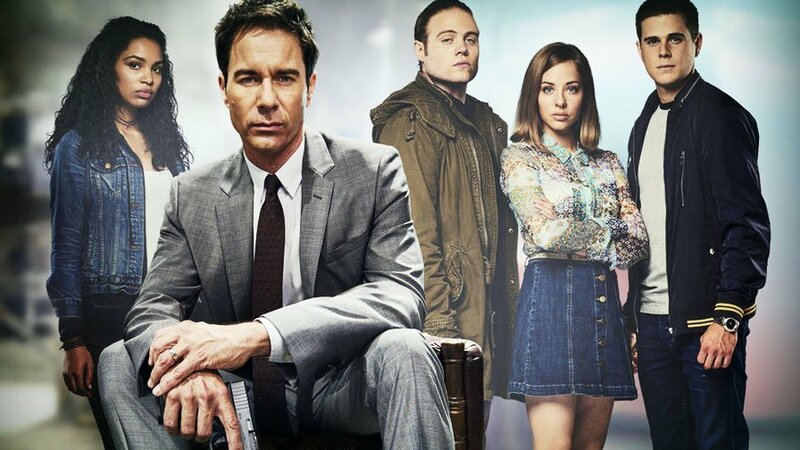 THE REVIEWS ARE IN FOR “TRAVELERS” SEASON 2! 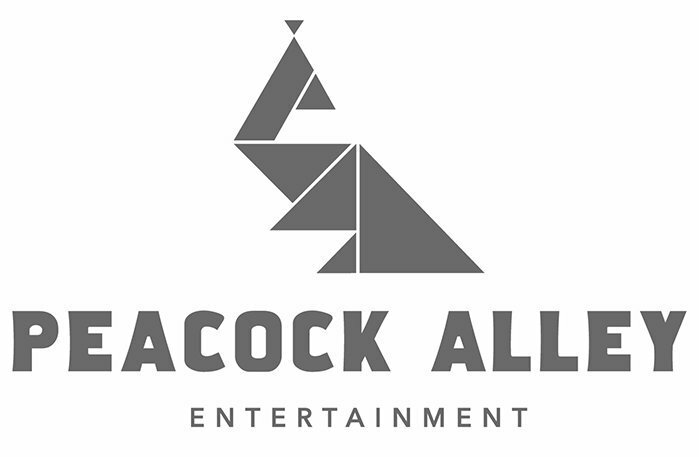 – Peacock Alley Entertainment Inc. THE REVIEWS ARE IN FOR “TRAVELERS” SEASON 2! “[…] They just keep throwing curve balls at us.” – Greg David, TV, eh?